Jump on the Nintendo eShop to get this on your Switch! 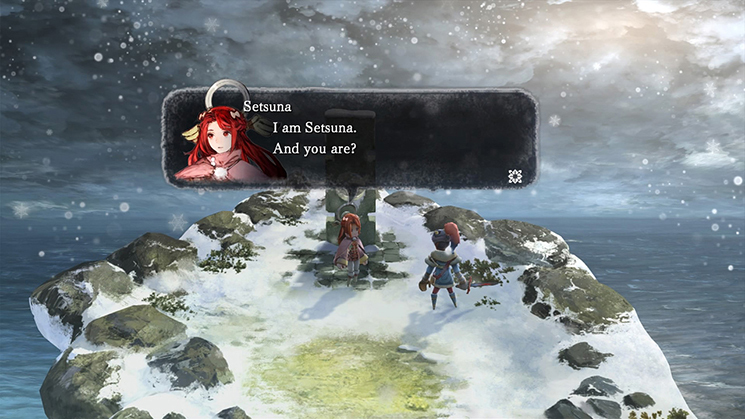 Square Enix has announced that their throwback RPG title I Am Setsuna will have a new Switch-exclusive area. The area is called the Temporal Battle Arena, and it is free downloadable content. It sounds easy enough to get to the Temporal Battle Arena: all you need to do is advance far enough in the main story and interact with a certain character.